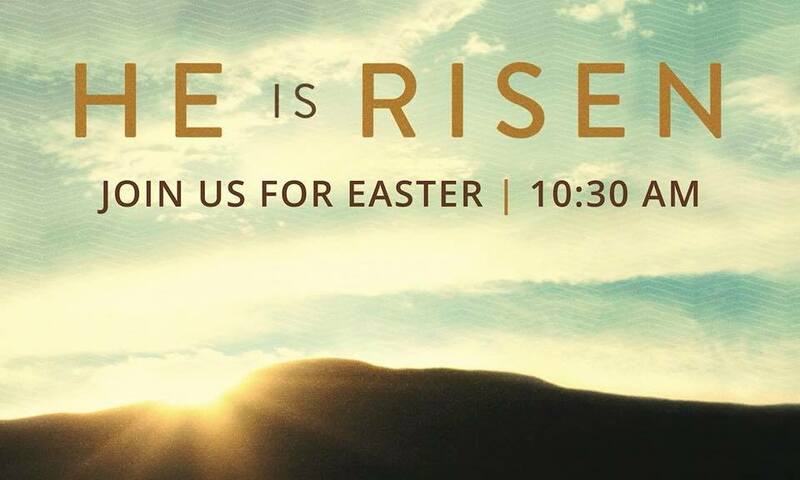 Come join us on April 1st, as we celebrate the resurrection of Christ this Easter! Lunch, Cotton Candy, Bouncy Castle, Photobooth, Music, and more! Kids, bring your Easter baskets or a bag for our annual EASTER EGG HUNT! Invite friends! Lunch is free for guests and children 4 and under. $3 for children 5-12. $5 for everyone else.